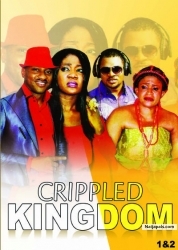 Crippled Kingdom Nigerian movie Part 1 - starring Mercy Johnson Okojie, Yul Edochie, Livinus Nnochiri, Vitalis Ndubuisi, Chinyere Wilfred. 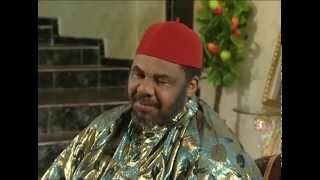 Watch Nigerian Movies online FREE. Looking for Crippled Kingdom Part 2? 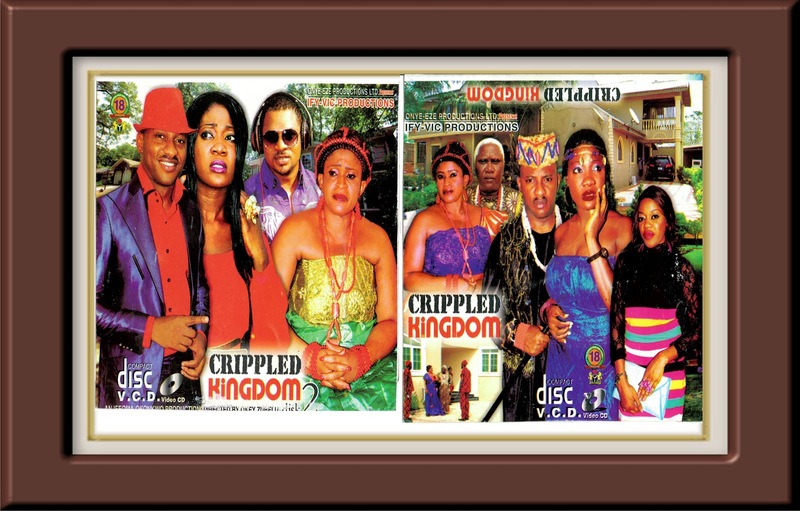 Go here: Crippled Kingdom Nigerian movie Part 2. Love and trust are both betrayed when a paralyzed prince is abandoned by his girlfriend at the beach and a nurse gets the surprise of her life when she walks in on her husband with another woman in their home. Two broken hearts coincidentally meet and try to help heal each other’s wounds. Love they say can be a beautiful thing to experience with the right person and can be the worst feeling with the wrong. Find out how wounded hearts heal. Crippled Kingdom Nigerian movie 2012 - starring Mercy Johnson Okojie, Yul Edochie, Livinus Nnochiri, Vitalis Ndubuisi, Chinyere Wilfred, Joyce Kalu, Walter Anga, Eve Esin, Solomon Akiyesi, Emma Umeh, David Ogbeni.